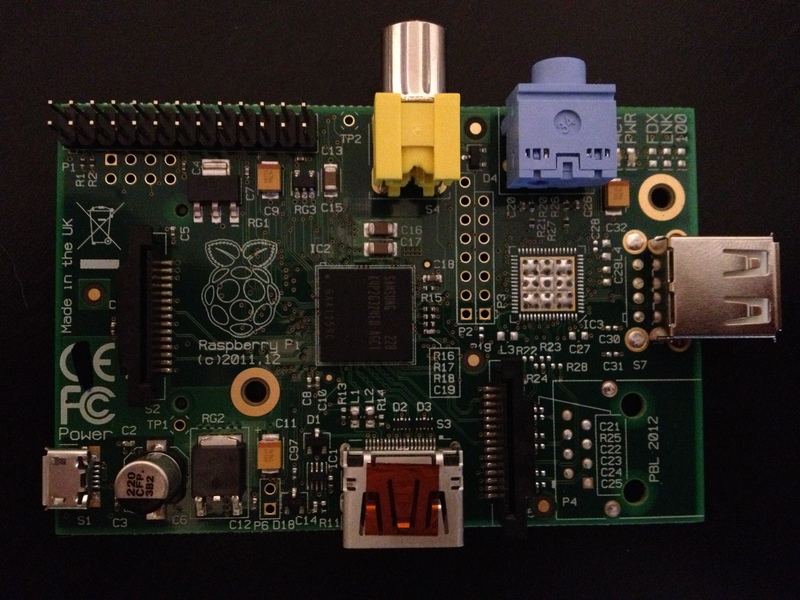 I got my Raspberry Pi Model A in this week. I haven’t had the chance to put the board through it’s paces yet. I was a little surprised to see they are only shipping with 256MB of RAM, as I figured it would cost more to keep two supplies of RAM chips in stock, but I’m not complaining. It did overclock to turbo mode, and it ran the same PiMAME SD card from a Model B without any problems which makes me happy. If you don’t need ethernet on board, and don’t mind using a USB hub for everything, this is the board for you. I’ve updated the binaries. The error shouldn’t be appearing anymore. For those who have used PiMAME, you’ve seen that Playstation emulation is included. 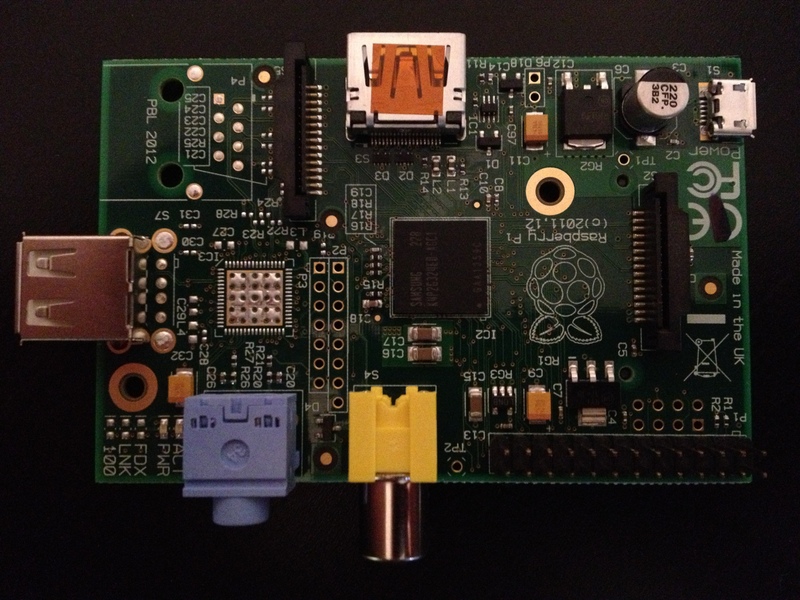 If you don’t use PiMAME, and just want the binaries to run on your own Pi, here they are. Select your game and have fun! 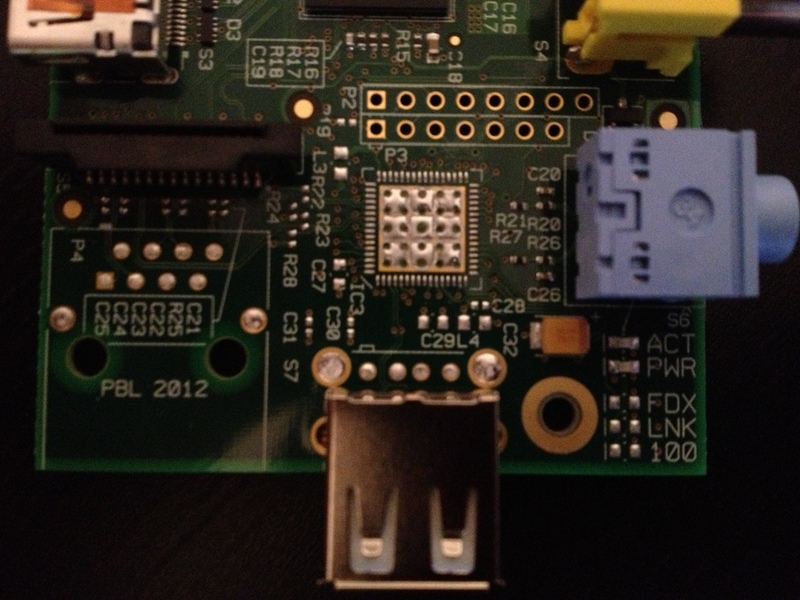 This entry was posted in Friday, Gaming, raspberrypi and tagged emulation, model a, pcsx_rearmed, playstation, raspberry pi by SSilver2k2. Bookmark the permalink. Inconsistency detected by ld.so: dl-version.c: 230: _dl_check_map_versions: Assertion `needed != ((void *)0)’ failed! but cant use “up” until restart it. my monitor is 1920×1080，how to run game with 4:3 mode? 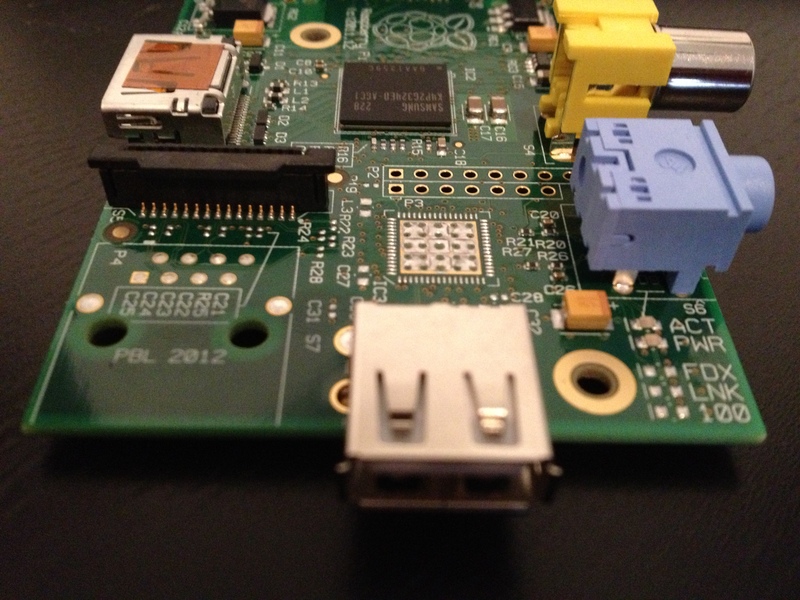 At me on RasPi costs Raspbmc. I want to set PCSX_ReARMed. I set as it is written in this article. In case of the first start there was an error: “libSDL-1.2.so.0”. Help me to set PCSX_ReARMed on Raspbmc. P.S. Forgive me for my English. I from Russia, know English badly. I have a Full HD monitor, and PCSX ReARMed stretches the image to fill the whole screen. Is there a way to disable this, and use a 4:3 mode?